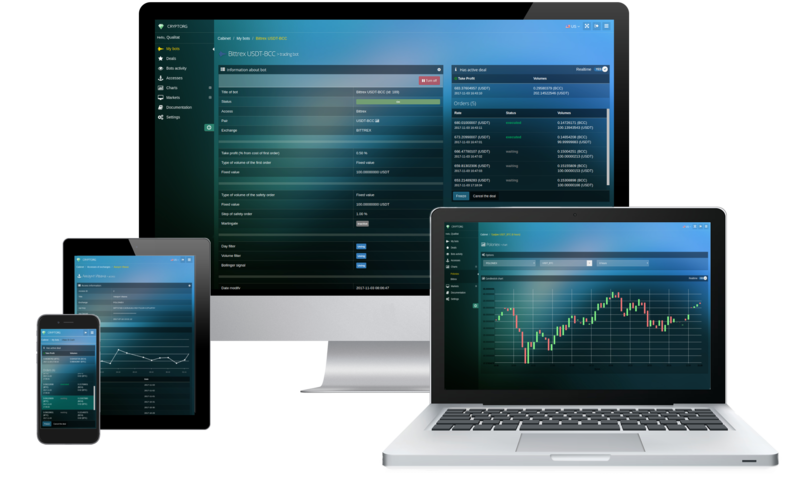 The service is designed to automate trade on various cryptocurrency exchanges. User-friendly interface for creating and configuring trading bots. Service is available 24/7/365. Customize notifications via Telegram, group chat and many other buns. The world is divided into two kinds of people, those who spend a great deal of time saving money, and those who spend a great deal of money saving time. 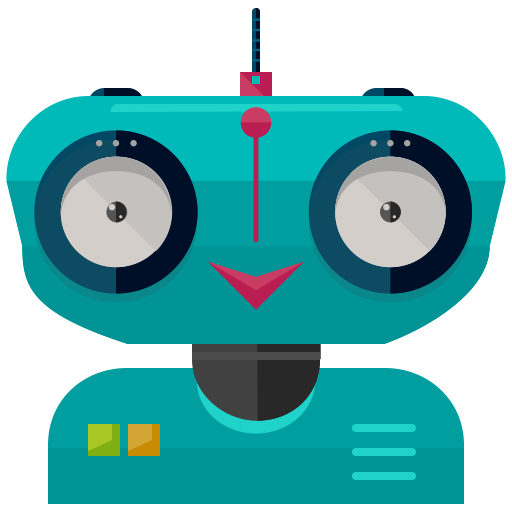 Use the built-in strategies to configure actions of bots. Bots will decide when they can buy or sell coins. The number of trade bots is limited by the number of cryptocurrency pairs on the exchange. Flexible settings allow you to plan the necessary actions. Ability to connect by API. You can communicate with other people, and share your successfully strategy. The CRYPTORG includes elements of a social network. You can start using CRYPTORG for automatic trading on crypto-currency exchanges right now. It's free.